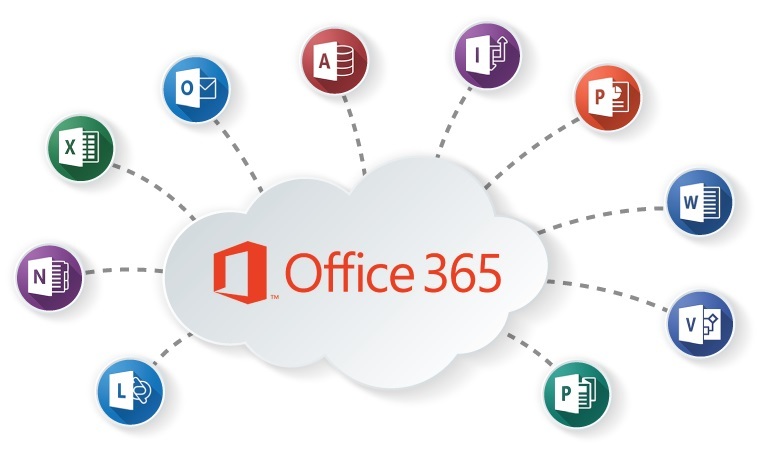 Office 365 Business offers a set of integrated, cloud based productivity tools that can help your organization become more efficient and more informed. Imagine your enterprise where Exchange and SharePoint upgrades are a thing of the past. Imagine your email, network storage and SharePoint document libraries are all integrated and indexed where you can find any piece of information with a simple search. Imagine no more server patching and maintenance. Then, include workflows that can help your organization automate tedious business processes, mobile access to your data, and a highly secure environment. All of this is here for you, with Office 365. But, constructing an Office 365 strategy or devising a migration plan, can be a daunting task. Auptimal will work with you to ensure a smooth transition and positive impact on your organization.